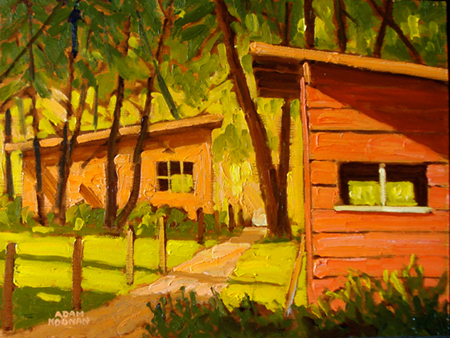 Adam Noonan is a Canadian Plein Air Painter living in Victoria BC Canada. He paints original art on location, and his medium is oil paint on panel. Adam’s subjects include urban, rural and landscape paintings.